7 Reasons To Move To Corfu, Greece — Construction Corfu Property and land for sale in Corfu Greece, we can help you to find or build your ideal home. With irresistibly clear, aquamarine waters …rugged terrain covered by a lush green jungle canopy…vibrantly coloured tropical flowers… What’s not to like about the romantic Greek island of Corfu? This is a place where you can relax with a slower pace of life, close to many picture perfect beaches. When you’re ready for a swim just ease your way down to one of the many perfect unspoilt beaches into the fresh Ionian Sea—Corfu offers more than its fair share of pristine beaches on calm, protected bays and coves. And you’ll find a selection of welcoming communities that expats call home. Corfu is beautiful. Everywhere you look you’ll see beautiful shades of blue from the ocean and land that is deep green and punctuated with flowers. The water is clear and warm and the beaches are wonderful. The island is rugged, with many hillsides offering stunning panoramic sea views. For decades scuba divers, snorkelers, and anglers have vacationed here. There is a multitude of water-related activities available for all skill levels and abilities. Boaters appreciate the deep-water marinas. And Corfu is known for its marinas that are full of yachts and super yachts during the summer months. Adventurers can also hike with many trails leading around the island. Despite being a Greek-speaking nation the majority of Corfu's residents speak English. Knowing some Greek helps but isn’t critical on the island. For such a spectacular Greek island, the cost of living and property prices are surprisingly affordable. Some expat couples who live on Corfu and own their home spend less than €1,500 a month. You can still find a good selection of two-bedroom, one-bathroom homes and apartments available to buy for under €250,000. If you are in the mood to buy a run down property in need of renovating, then you can easily find properties from €20,000 - €80,000. This island of Corfu has an international airport, cruise line ports, and two hospitals (one private). You can fly directly to Athens (in around 45 minutes), where you can get flights to most destinations in the world, which is modern and accessible. Thomas Cook, Tui, Easyjet, Jet 2 and many other companies fly to Corfu directly from the UK during the summer season. Corfu is close to many beautiful places worth a visit, including Paxos, AntiPaxos, Vidos, Parga, Ioannina, Thessaloniki and Albania. There are two hospitals on the island providing health care services, and 24-hour emergency care. And you’ll find high-quality grocery stores, such as AB, Diellas and Lidl. The modern chain AB sells the type of products you’d find in the UK, including speciality, imported products that expats seek out. They even have a selection of gluten free, dairy free and even soy free products. Many smaller businesses also cater for people with special dietary requirements, so no need to worry that you will find it difficult. There are also bakeries in Corfu Town that make delicious vegan treats. The food in Greece is generally outstanding, with a healthy Mediterranean diet of meat, fresh vegetables and fruits. Much of the produce is grown here on the island, free from pesticides. if you buy (or rent) a home in Corfu with surrounding land, you will be able to grow your own vegetables etc and enjoy being self-sufficient. Living the good life is easy here, with guaranteed sunshine for most of the year, many people supply their own kitchens. 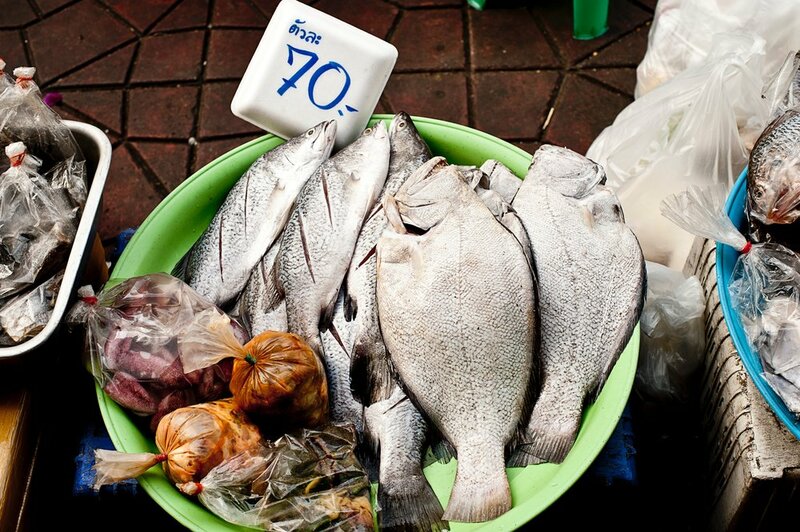 Fresh fish is also common, with local fishermen supplying various restaurants and markets. The seasons on Corfu island can be severe. During the winter months, storms are frequent with the wind howling around the house, rain washes the dirt roads away, and waves crash up over the beaches. The weather changes fast though; a storm can give way to blue sky, then suddenly lightning flashes through the house. If you have a sea view from your balcony or terrace, you can watch the storms at sea and witness the magnificent lightening and even water tornados. The weather distinctly changes after April, (I always notice this after Greek Easter) that the skies are blue, the sun is warming up and the green of the island starts to bloom. After June things start to heat up quite a lot with the onset of the heatwave that is known as August! The weather here is always good really in comparison to other places, especially the UK! Even in December on sunny days you can sit outside for a coffee in the warm sun. If you crave snow, then you can visit places in the mountains like Metsovo or Anilio, which are not too far from the island after travelling to mainland Greece. An active community of expats exists in Corfu, not only from the UK but from many other places in the world. Each village has regular gatherings and activities where expats socialize, often working together for a cause. If you’ve ever dreamed of living on a Greek island, be sure to check out Corfu. Mushroom Is The Colour Of 2017! Colour of the year 2017 is mushroom! Take a look at how this colour can be incorporated into your home, either on the inside or the outside! Older PostMushroom Is The Colour Of 2017!